When will be Murphy's Law (US) next episode air date? Is Murphy's Law (US) renewed or cancelled? Where to countdown Murphy's Law (US) air dates? Is Murphy's Law (US) worth watching? A crack insurance investigator with a tainted past finds stability. George Segal stars in this "Murphy's Law" as Daedelus Patrick Murphy, a disheveled gumshoe with a passion for quoting Yeats, playing Irish music — and trying to get in the sack with his beautiful L'egg-y roommate, Kimiko Fannuchi (half Italian, half Oriental), in one of the most bizarre May December romances on prime-time television in quite some time. Murphy pounds the San Francisco insurance scam beat, which is unexciting work if you can get it — and he often does. 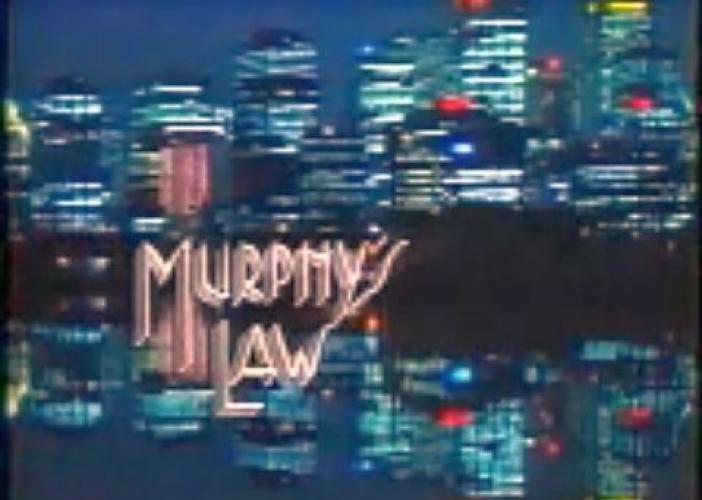 EpisoDate.com is your TV show guide to Countdown Murphy's Law (US) Episode Air Dates and to stay in touch with Murphy's Law (US) next episode Air Date and your others favorite TV Shows. Add the shows you like to a "Watchlist" and let the site take it from there.